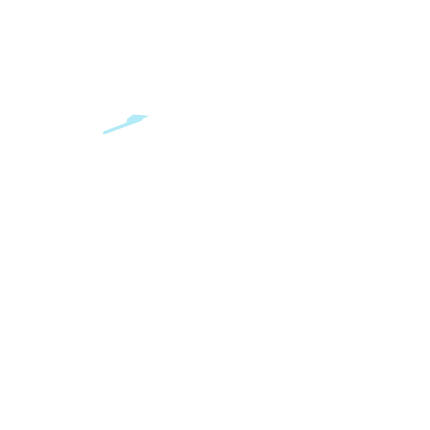 Masterbatches are solid additives for plastics which serve as alternatives to buying a fully compounded material (which may be more expensive and less open to e.g. color variability of the product), or compounding from raw materials on site (which is prone to issues with achieving full dispersion of the colorants and additives, and prone to preparing more material than what is used for the production run). 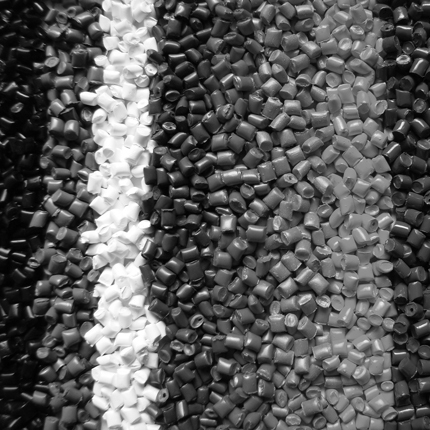 BLS has developed a standard range of black and white master batches. This product range comprises specially selected carbon blacks to give a spread of properties including high jetness, UV protection, etc to more economical blacks and whites for imparting only coloration. Besides a standard range we also customize our black and white masterbatches as per customer needs. BLS additive masterbatches offer remarkable opportunities to improve the performance of plastic products. They can prevent degradation due to heat and shear during processing as well as UV light and oxidation in the end-use environment. They can limit flammability to comply with key regulations and they can reduce product weight and resin consumption, prevent the build-up of static electricity, etc. Additive concentrates from BLS Polymers guarantee that the finished product achieves all its predefined functionalities. Our range includes whole gamut of plastic additives which not only help in imparting and enhancing specific functionalities like uv resistance, slip, antistatic, antifibrillation, barrier properties, conductivity, ESD, antifogging, antioxidant, metal deactivation, flame retardancy, impact properties, tear-ability, oxo-degradability, photo degradability, anti corrosiveness, biocides, rodent repellency, termite resistance but also help in improving the processing of polymeric materials, compounds with the help of processing aids, lubricants, flow improvers but, in addition to this, our range include additives that help to improve productivity and aesthetics like gloss, clarity, scratch and mar resistance, of our customer's finished products but also reduce cost with the addition of suitable fillers. Universal, Standard, or custom black & white colors.